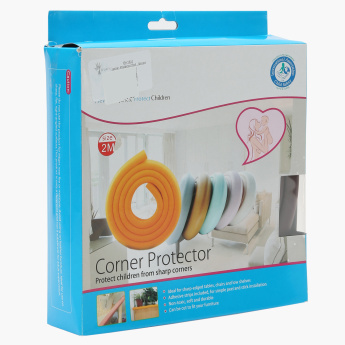 B-Safe Corner Protector Roll | Black | Protect your little one from danger in the household. Secure the corners and nooks around your home with the help of this protector roll. 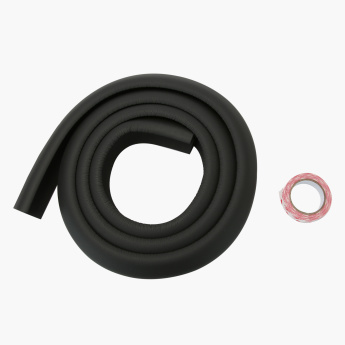 Cover the sharp edges of tables and chairs with this roll and childproof your home effortlessly.